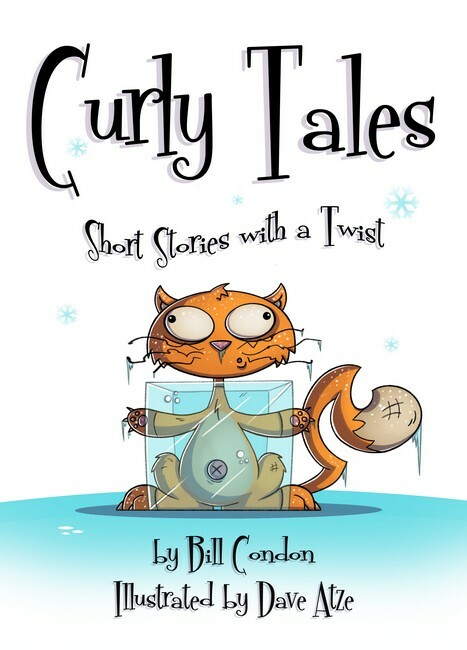 Curly Tales – Short Stories with a Twist by Bill Condon and Illustrated by Dave Atze has been reviewed by ReadPlus. 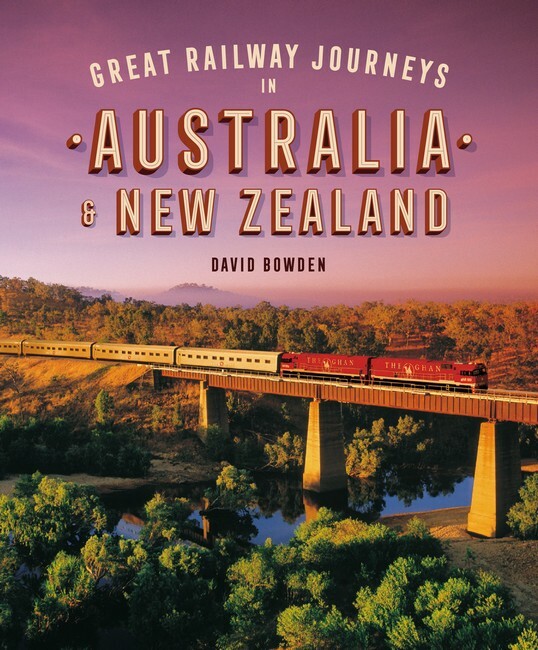 Head to http://www.readplus.com.au/blog_detail.php?id=8036 to check out the Book Review. Brian Payne has written a review for a book that was published by Woodslane Press. If you are a fan of cars, lover of Holden vehicles, than this is a book you have to get your hands on. The Passion for Holden – a celebration of the classic Australian marque in 48 cars was written by Joel Wakely. Reviewer Leanne Caune has written a wonderful review for To The Moon and Back by Dianne Bates. Published earlier this year by Big Sky Publishing, this children’s book tackles difficult situations that can sometime arise for children. Last week I posted about a book called Thredbo by Chas Keys. You can find that blog post right here. The Weekly Time, an Australian Rural News website has written a wonderful article about the book. You can find the link that will take you straight to the article right here. THIS year marks the 20th anniversary of the 1997 tragedy at Thredbo. This timely release is a fascinating insight into one of Australia’s best-loved alpine towns, and while the shadow of the tragedy is ever-present, Thredbo is not an analysis of those events. Instead it’s an intimate portrait of the personalities and the community that made the village what it is today. Australia’s premier ski resort was first established by a wave of post-war migrants from Central Europe during the early 1950s. Employed by the Snowy Hydro-Electric Scheme, they soon recognised the potential of the Thredbo Valley for an Austrian-style ski resort, complete with chalets and ski runs. But it took vision, persistence and lots of money to make the dream a reality. The cast of characters includes architects, builders, hoteliers, financiers, Olympic athletes and ski instructors who brought European style and sophistication to the Australian ski fields. It’s a portrait of a migrant community transformed by the Australian experience. But Thredbo is also a story of how dreamers and big business collide when faced with reality. Keys touches lightly on the racist attitudes against the “new Australians”. Part two is a warm-hearted celebration of the unique community and organisations that make up the resort town, including management, lodges and clubs, National Parks and wildlife service, Snowy Hydro and the ski patrol, among others. In this context, it seems somewhat of an oversight that the Thredbo disaster is so briefly touched upon. However, what Thredbo reveals is a unique story about the migrant experience in Australia, and how these men and women, by looking for a place to call home, transformed the Australian Alps, and Australian culture in turn.